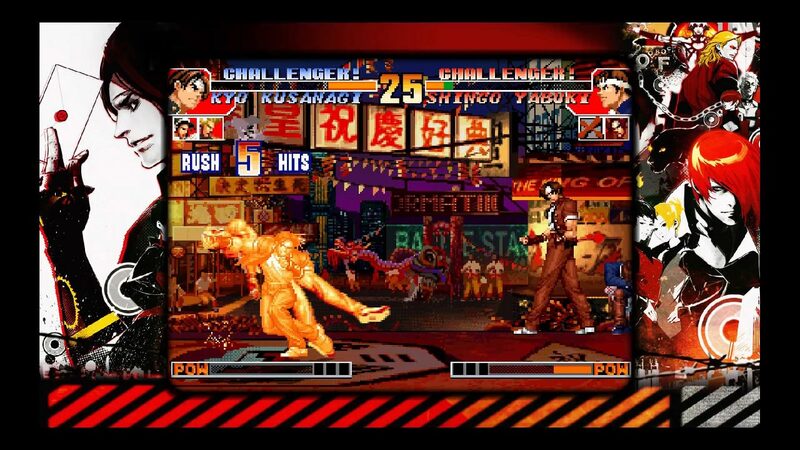 THE KING OF FIGHTERS™ COLLECTION: THE OROCHI SAGA features the most extensive KOF collection ever! 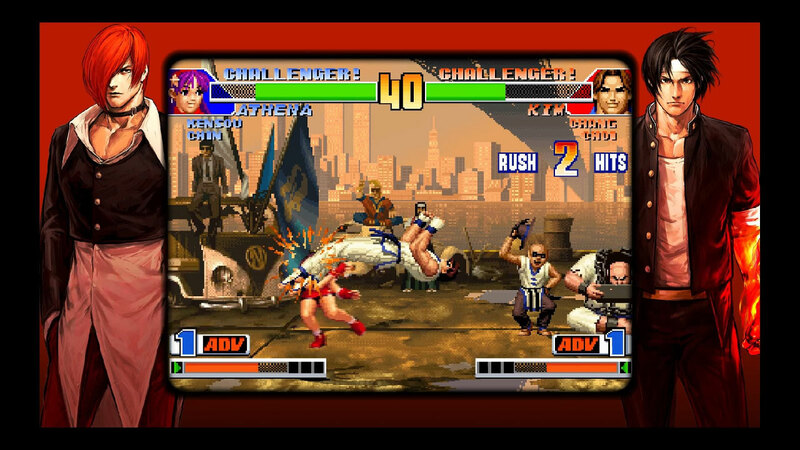 This compilation contains 5 complete games: KOF &apos;94, KOF &apos;95, KOF &apos;96, KOF &apos;97, and KOF &apos;98. 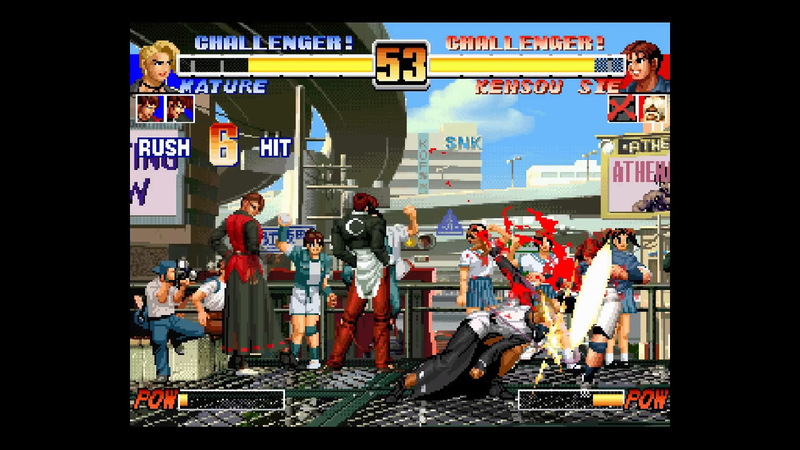 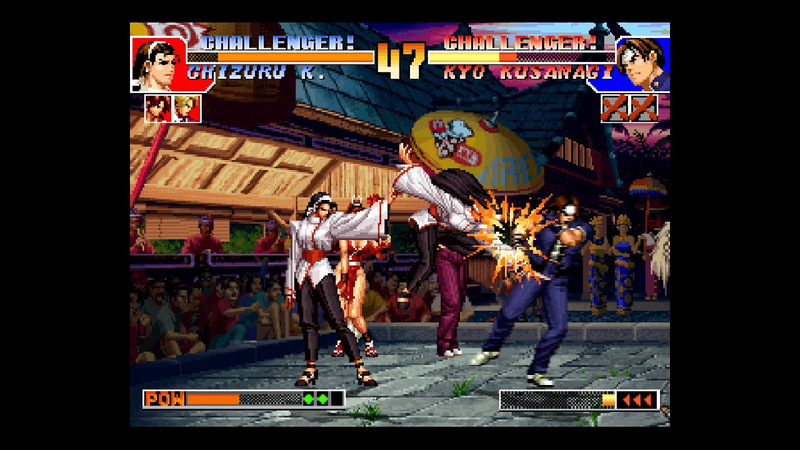 Jump into the original KOF story arc featuring the beginning of the series&apos; most famous rivalry: the death feud between Kyo Kusanagi and Iori Yagami! 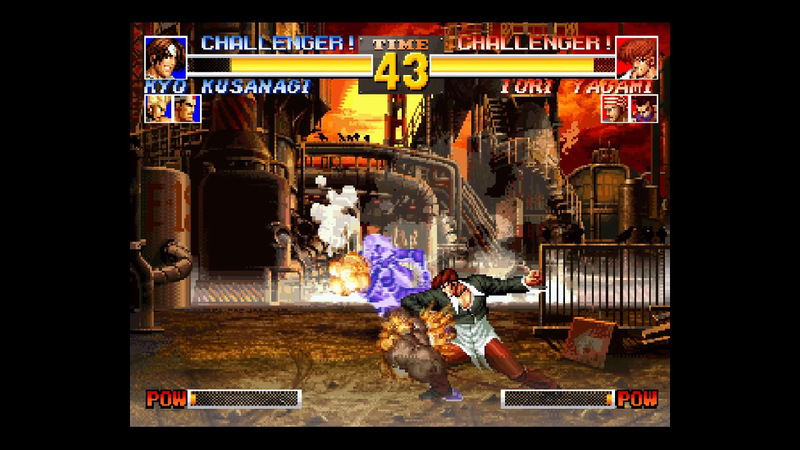 Take part in a piece of fighting game history and experience how this iconic series evolved in its early years! 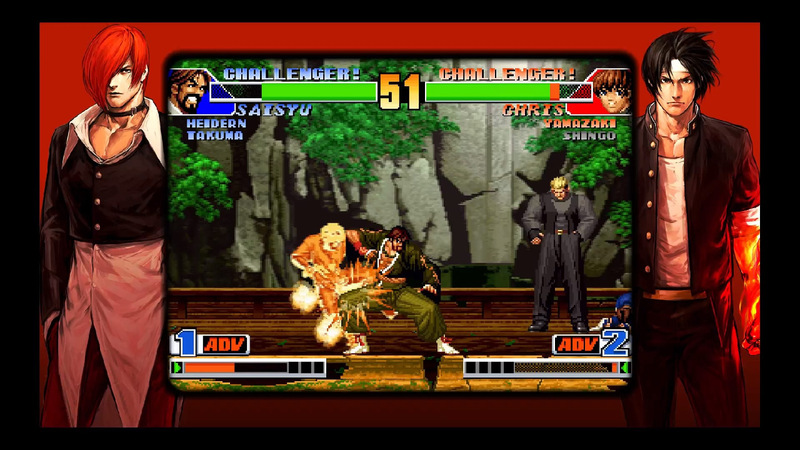 This PS2 version of the game includes improvements over the original versions, such as art work and the option to switch to an arranged version of the soundtrack. 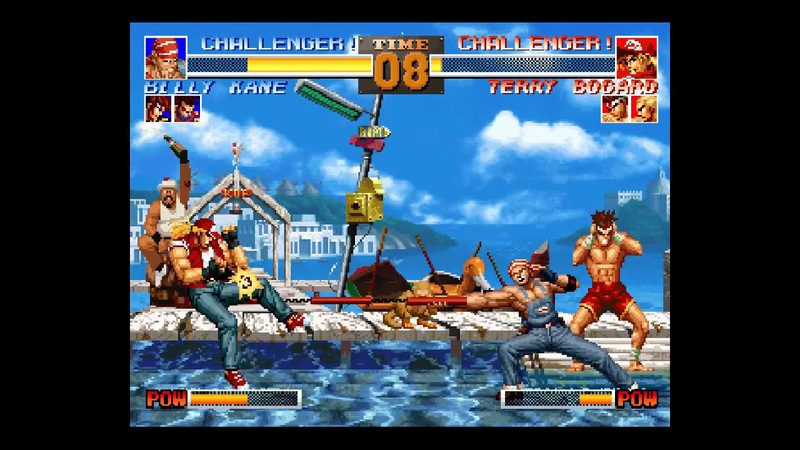 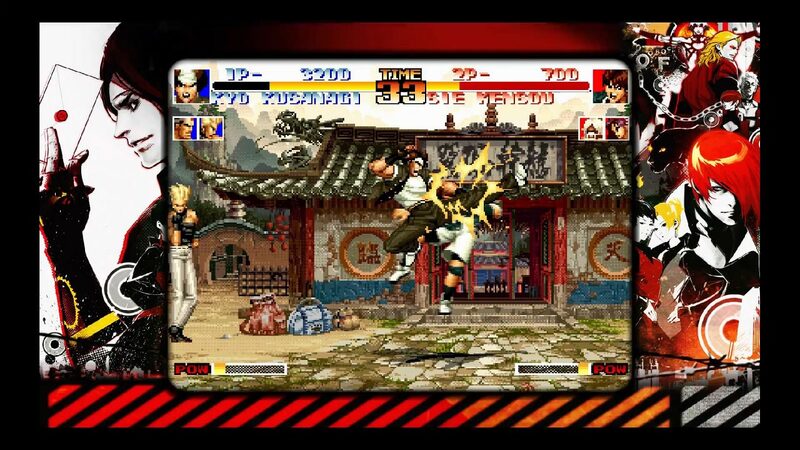 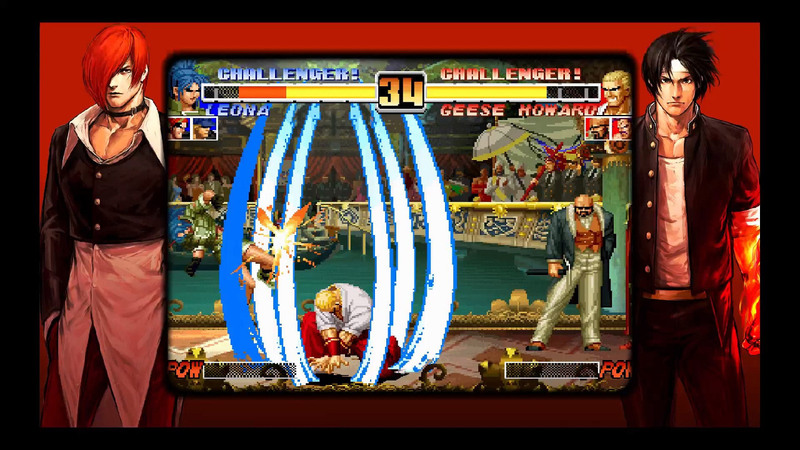 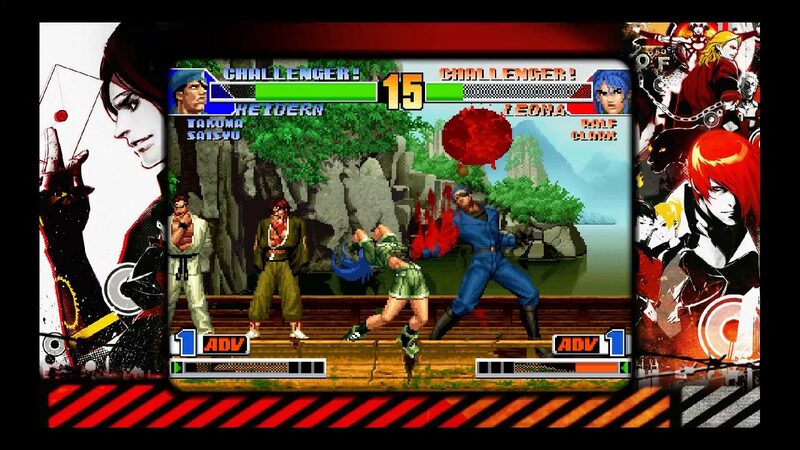 Relive years of fighting game classics with this amazing compilation!